If you’re looking for a stylish accessory to put a polished look on your wrist, a gold hook bracelet is the ideal choice. 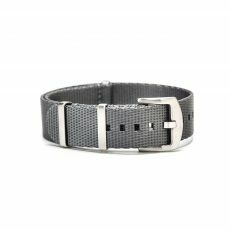 The going trends in men’s fashion jewellery are shifting from traditional metal bracelets with more men sporting wrap bracelets fashioned out of cord and leather. A gold hook bracelet will have you looking on trend and give you an accessory that you can dress up or dress down to suit any occasion, and if that bracelet is from the WatchBandit collection, you’ll be getting something that will truly stand the test of time. The gold fish hook bracelets sold here at WatchBandit are of much finer quality than the ones you’ll find in other stores. 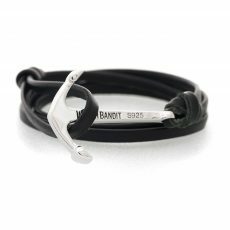 Most of the wrap bracelet designs for men that are available today are churned out along assembly lines and made from materials that are designed to keep costs low rather than to produce the highest quality jewellery designs. Our bracelets are different in that they are handmade one at a time by skilled artisans who take great pride in creating men’s jewellery that is of exceptional quality. Plus, each gold hook bracelet is crafted out of the finest Italian leather, making it luxurious against the skin and incredibly attractive. 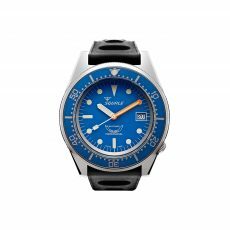 In the wrist jewelry collection at WatchBandit, you’ll find styles in an array of colours. 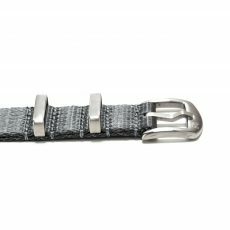 All of the men’s bracelet designs include sturdy hook fasteners plated with genuine yellow gold as a stylish finishing touch.